Who doesn’t love stuffed animals? Especially when they are our beloved Disney characters! 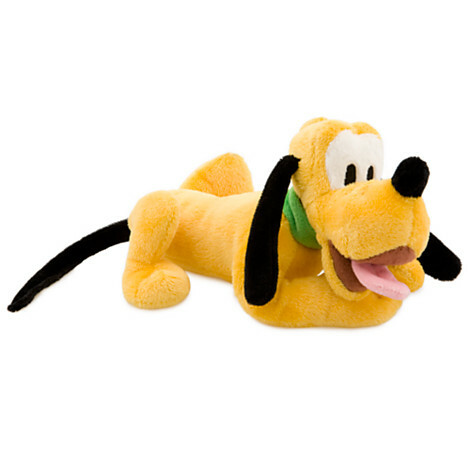 The Disney Store is having a sale where plushes are buy one, get for for $1! 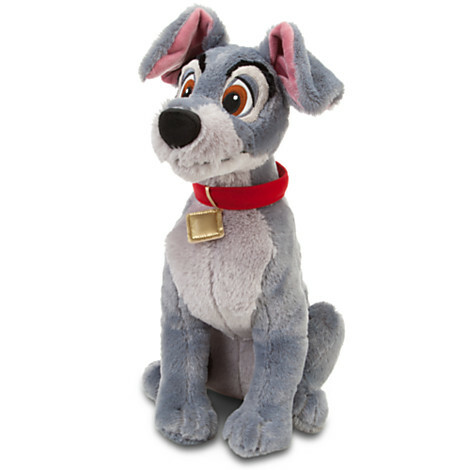 Lately I’ve notices that the Disney merchandise, by way of Plush toys, have grown to include all sorts of different characters. You have the classics friends like Pluto. Or ones from classic movies like Lady and the Tramp. Get a look at that shiny collar. But now, you can find other more obscure characters, ones that wouldn’t necessarily have been available when I was a kid. 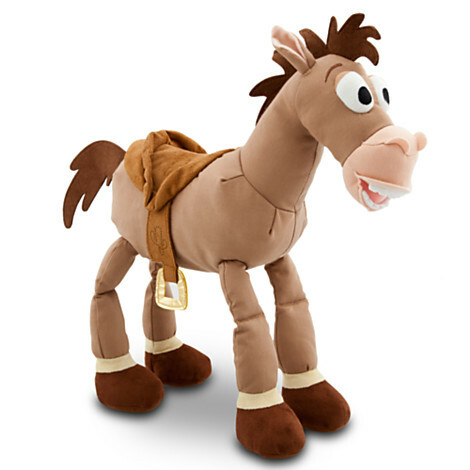 Like Bullseye from Toy Story 2 and Toy Story 3. 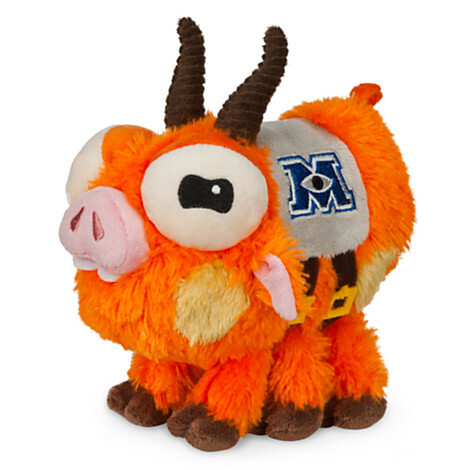 Or Archie the Scare Pig from Monsters University. Don’t even THINK about tossing my Archie! 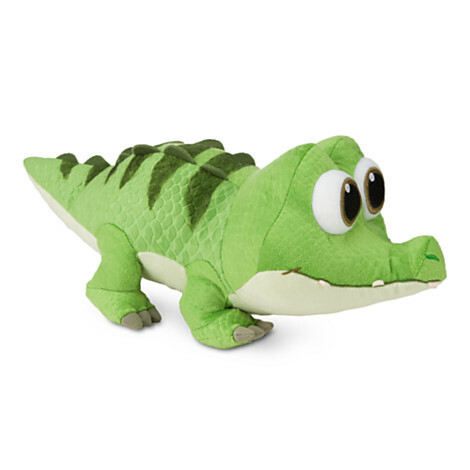 How about a baby version of the Tick-Tock Crocodile from Peter Pan. This unbelievable selection would almost be a crime to miss with such a great deal! Oh come on! You would be absolutely adorable!